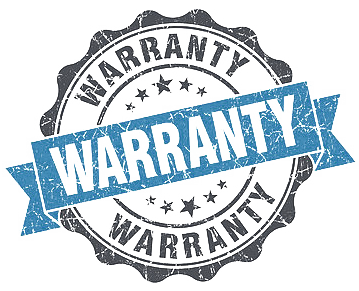 Warranty - Infinity Plumbing Designs, Inc. The downloadable PDF below contains information explaining the components and warranty coverage for the plumbing systems and fixtures in your new home. It is very important that you take the time to read and understand this information, and then follow the required maintenance schedules. Many items in your home require specific maintenance in order to ensure the longevity of your plumbing systems and maintain the manufacturer’s warranties. If you have questions about the information provided, please do not hesitate to contact us. We would be more than happy to assist you with any questions or concerns you may have regarding your home’s plumbing systems and fixtures. While your home’s original plumbing system is under warranty, if you want to make changes to your plumbing system—such as adding a water softener or upgrading a faucet—we urge you to call us. Although you can certainly hire a different contractor to do this work, hiring us eliminates the risk that your contractor will inadvertently do something that invalidates part of your warranty.